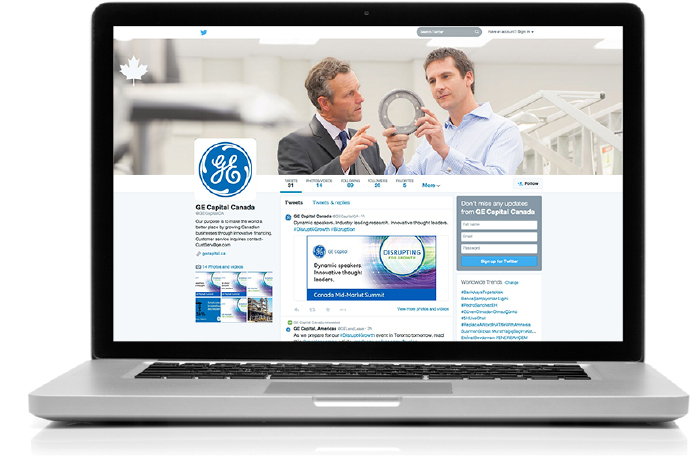 GE Capital Canada provides innovative financing solutions for commercial industries. 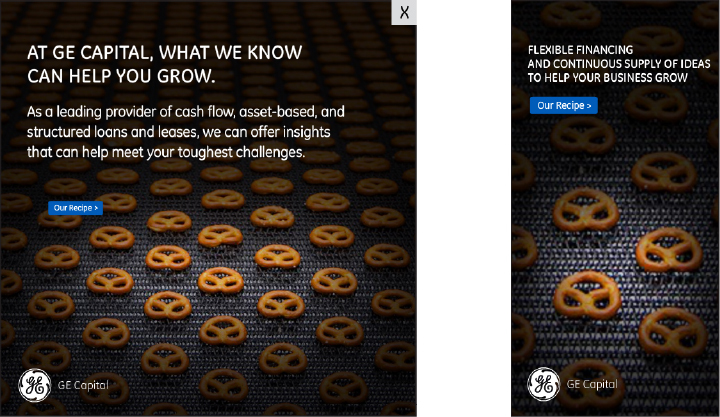 We worked closely with GE Capital Canada executives to optimize key areas of the business. 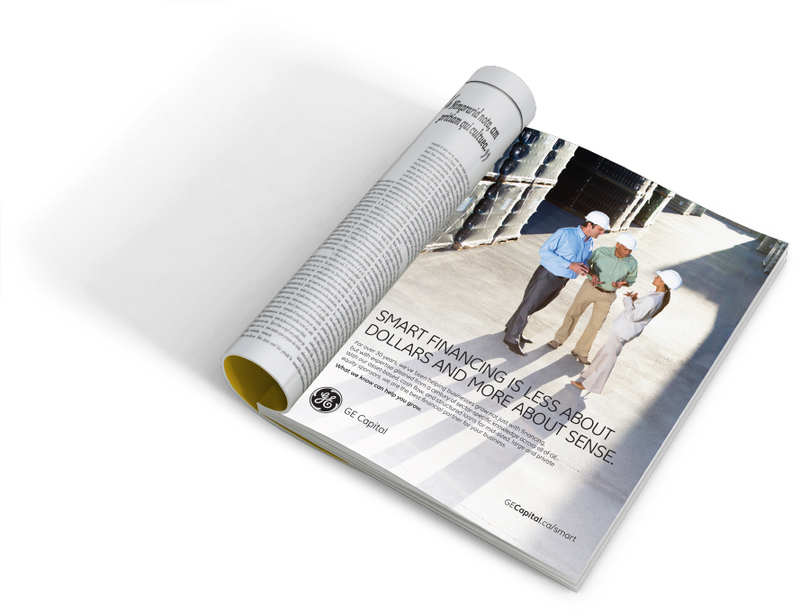 Retained to help drive key business objectives through traditional and digital marketing channels, MHz implemented print and digital campaigns, social programs and event branding for the Canadian market. The tasks involved all aspects of the creative component including creative strategy and development of various tactical elements, placement and trafficking to each publication, including reporting and analytics.